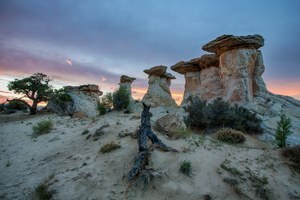 Just as it seemed the local communities were starting to accept the BLM’s Grand Staircase-Escalante National Monument, the rise of conservative national politics has helped to revive old grudges and stir up opposition. Also in this issue: Conservationists say it’s too soon for the U.S. Fish and Wildlife Service to declare that wolves are no longer endangered.